The percentage of high school seniors who used e-cigarettes in the last 30 days nearly doubled to 20.9 per cent from last year, results of a survey released by the National Institute on Drug Abuse showed on Monday. The increase in vaping by 10th and 12th graders was the largest year-over-year jump for any substance ever measured by the survey, which started 44 years ago. The annual survey, which also measures use of other substances including marijuana, alcohol and opioids, questioned more than 44,000 students from 8th, 10th and 12th grades in US public and private schools. The percentage of high school students who used nicotine-based vaping devices, known as e-cigarettes, has risen by a third over the past year, the survey showed. 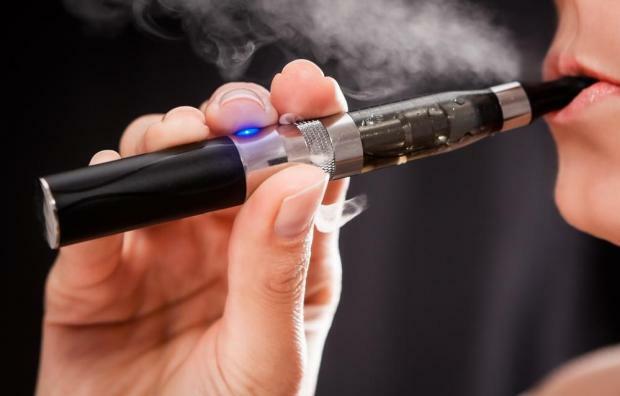 Last month, the US Food and Drug Administration, facing mounting pressure to act on the rising popularity of vaping devices, announced sweeping new restrictions on flavored tobacco products, including e-cigarettes. The one-year rise in vaping were mirrored by changes in the perception of availability of e-cigarretes, the institute said in its report, with more 8th and 10th graders reporting that vaping devices and e-liquids containing nicotine were easier to obtain in 2018 than in 2017. E-cigarette makers, including San Francisco-based Juul Labs Inc, have also faced scrutiny from the FDA amid the increase in teenage use of the devices, which look like a USB flash drive and vaporize a flavored liquid containing nicotine. Juul said in November it would pull popular flavors such as mango, cucumber and fruit from many retail store shelves to reduce teenage use of its products.